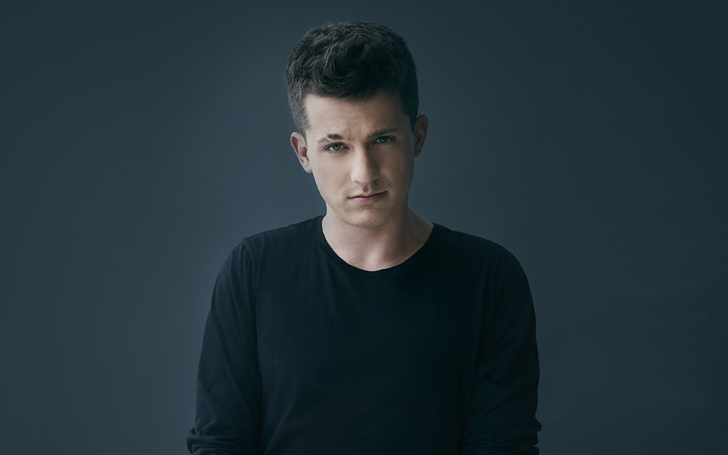 American singer Charlie Puth thinks he is not the best person to learn from on how to play the piano. 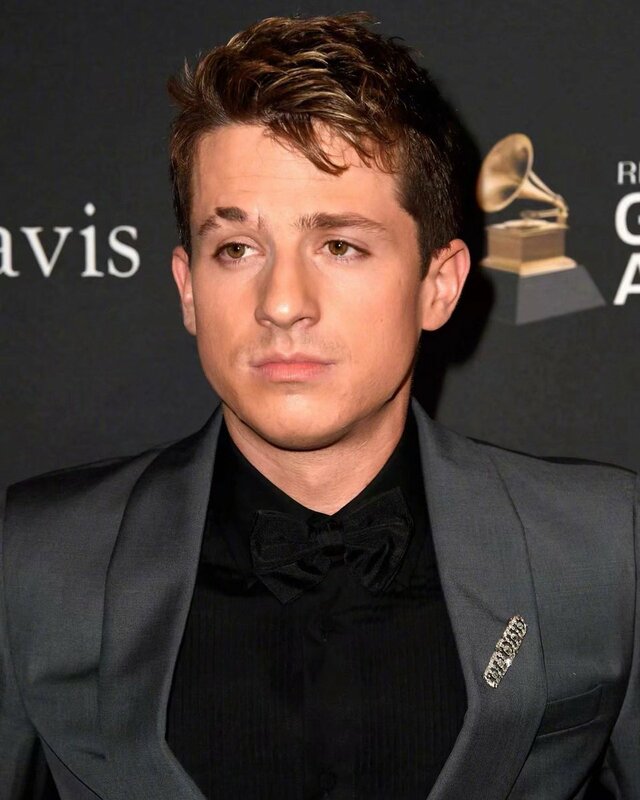 Charlie Puth, 27 reveals to Billboard he is a terrible piano teacher. The 'We Don't Talk Anymore' singer learned how to play piano from his mother at the age of just four years old. And following the release of his own debut single 'Marvin Gaye' that featured Meghan Trainor, Puth has gone inspiring tons of other people to follow their dream they find through music. Although Puth can be considered as one of the successful young musicians and feels appreciative of his fans, he believes he is not the best person to learn from. "I never thought that there would be a day and age where I'd be interacting with millions of people at a time..."
He then admitted how bad actually he is on teaching how to play the piano. As a matter of fact, Charlie feels he is finally being himself as he refers to the large volume of control his fans had over his image and sound for his 2016 debut 'Nine Track Mind'. "I'm just finally, after three years of following other people's orders, doing what I wanna do. And 'Voicenotes' was the beginning of me kind of rebelling, I guess, against that... this music is going to feel very, very 100 percent me." The singer who rose to fame after his hit song 'See You Again' featuring Wiz Khalifa made a revelation last year that he operated an extra step to control of his music after enduring surgery to improve his vocal. "I had nasal surgery to correct my septum, and nobody knows I had surgery. I can sing better now. I was never gonna tell anybody, but I can tell people. If Kylie Jenner can tell everybody..."
The singer scored a Grammy nomination this year in the category of 'Best Engineered Album, Non-Classical'.